If you are a fan of the actress, then it is better that you pay attention. Do you think that you know everything about the actress? I am sure you didn’t know this. 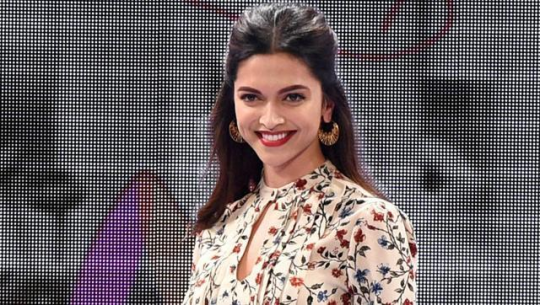 Here are five facts about Deepika Padukone that most people don’t know. Himesh Reshammiya gave Deepika her first break : Before her Bollywood debut, Deepika Padukone starred in a Himesh Reshammiya music video titled, ‘Naam Hai Tera’. It was in this video that Farah Khan noticed her. 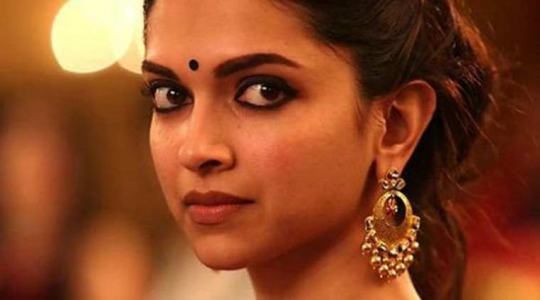 Deepika made her debut with the Kannada film Aishwarya : She made her debut with a Kannada film. Deepika traces her lineage to Guru Dutt : Deepika Padukone comes from the lineage of versatile actor-director-producer of Bollywood Guru Dutt. Guru Dutt’s real name was Vasanth Padukone. Deepika has played baseball : The beautiful lady has also played baseball at the state level. She has learnt acting from Anupam Kher : Deepika has learnt acting from Anupam Kher and used to attend his classes regularly. She has also learnt dancing from Shiamak Davar.